Country Full Name: Kingdom of Spain. Location: Spain is in South Western Europe, bordering the Bay of Biscay, Mediterranean Sea, North Atlantic Ocean, and Pyrenees Mountains, southwest of France. Country Climate: Temperate; clear, hot summers in interior, more moderate and cloudy along coast; cloudy, cold winters in interior, partly cloudy and cool along coast. Country Terrain: Large, flat to dissected plateau surrounded by rugged hills; Pyrenees in north. Major Languages: Spanish (Castilian), Catalan and its variant Valencian, Gallego (Galician), Euskera (Basque). Country Population: 45.6 million (2008 est.) 46.2 million (2009 est.). Country Economy: The economy of Spain has been regarded as one of the most dynamic within the EU, attracting significant amounts of foreign investment. Country Inflation: 4.1% (2008 est.) -0.3% (2009 est.). City: Madrid is the capital and largest city of Spain. City Economy: Madrid is a major centre for international business and commerce. It is one of Europe's largest financial centres and the largest in Spain. Cost of Living: Barcelona has an overall cost of living index which equates it with high cost of living locations. The overall cost of living index is comprised of the prices for defined quantities of the same goods and services across all 13 Basket Groups. 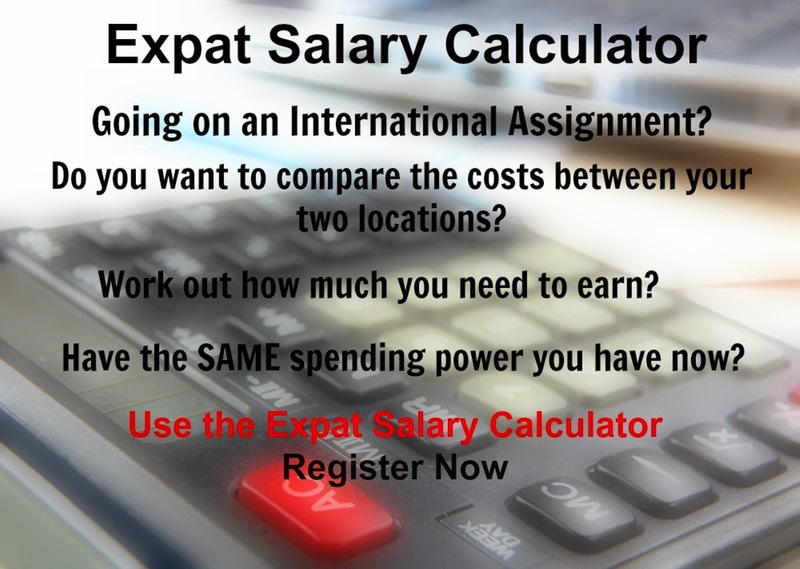 Barcelona is currently ranked 71 overall, most expensive place in the world for expatriates to live, out of 282 international locations.